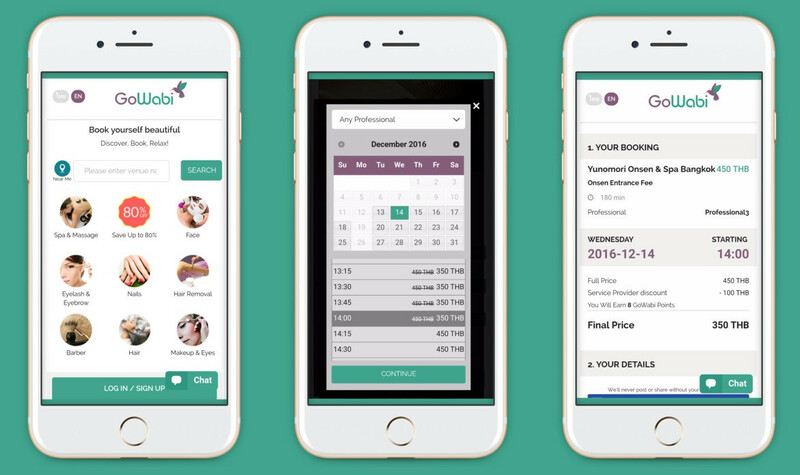 Thailand-based beauty booking platform GoWabi, which help spas, beauty salons, and clinics manage their shop capacity and offer discounted prices on their off-peak hours, announced it raised an undisclosed amount of seed funding from 500 TukTuks. 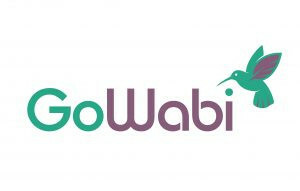 GoWabi is a marketplace that help shop owners with their capacity management by giving them an online presence, provide discounted services on their non-busy hours while keeping regular prices on peak hours, and give consumers the ability to conveniently book and pay for beauty services online. Since their launch in mid-2016, they have covered presence in 9 major cities in Thailand, and is now working with the country’s leading hotel spas, beauty salons, beauty & wellness boutiques, clinics and top industry brands such as; Yves Rocher, Health Land, Let’s Relax, Strip, Pañpuri. 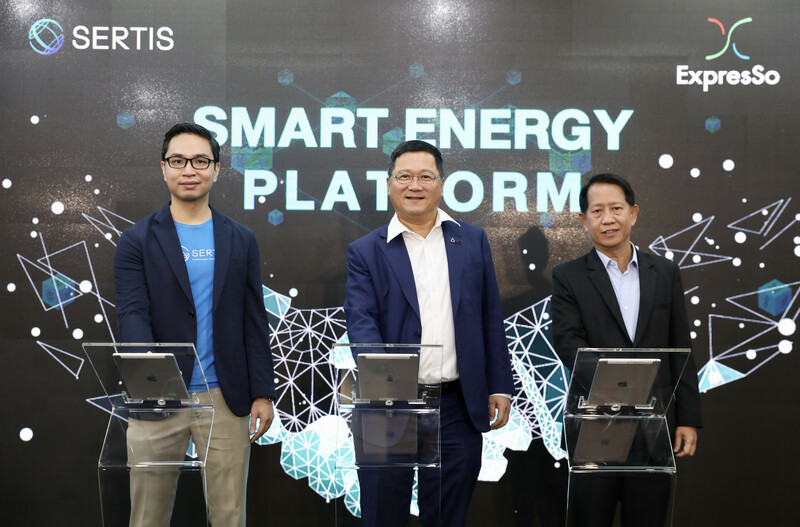 They also have partnerships with key players in e-commerce and major banks in Thailand such as; Grab, Rabbit LINE Pay, Citibank, Krungsri, KTC, True, DTAC, Lazada, foodpanda, and GuavaPass. Aside from helping shops with their capacity management, they also manage to get the idle staffs in the shops to send them to companies for corporate wellness, such as in-office massages and beauty treatments; providing more means for the shops to earn revenues. “While we’ve seen beauty players in the region focusing on more convenient ways for consumers booking beauty services, we want to support the shops control their capacity. There is a strong and growing demand from shop owners to manage the capacity and consumers who want discounts, this is an obvious win-win opportunity in a USD 8Bn market that still operates offline.” says Co-Founder and CEO Samir Cherro. 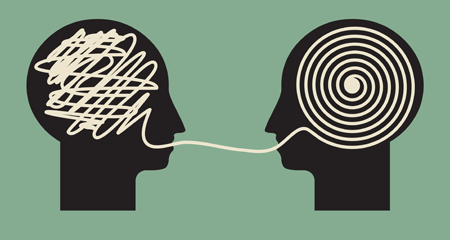 They are also supported by advisors from the industry, Martin Toft Sorensen, who co-founded WearYouWant, Thailand’s first fashion focused marketplace, and undisclosed, owner of a reputable beauty salon chain in Thailand. 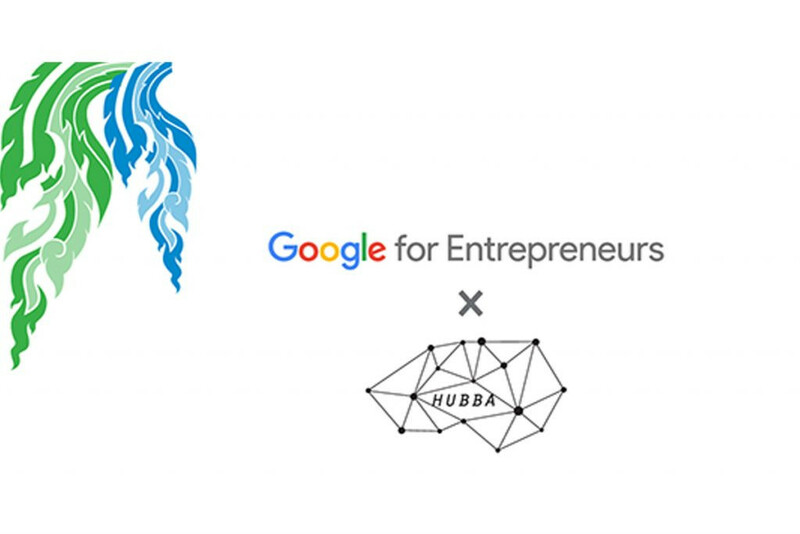 GoWabi was funded by the founders and angels from Sephora Digital (Lorenzo Peracchione and Adrien Barthel), and tech entrepreneur Neeraj Jhanji, prior to 500 TukTuks seed round.